Marking the 50th anniversary of Neil Armstrong’s ‘small step’, and published to coincide with Royal Museums Greenwich’s exhibition The Moon, this landmark work explores people’s fascination with our only natural satellite. 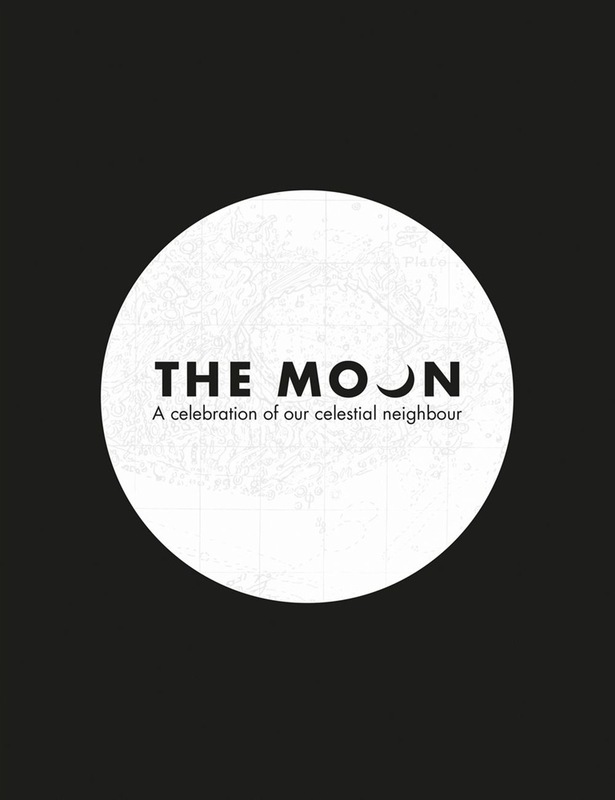 Edited by the exhibition’s curators, Melanie Vandenbrouck, Megan Barford, Louise Devoy and Richard Dunn, this book illuminates how art and science meet in our profound connection with the Moon. It features authors from a variety of disciplines, including cultural historians, curators, a scientist, a poet and a space law expert among others. Highly illustrated with 180 colour and black and white images this book is a treasure trove for all Moon lovers. It comprises four sections which take the reader on a journey of discovery across cultures and time. Sections include: A Constant CompanionAs our constant companion, the Moon has exerted an enduring influence, practical as well as philosophical and religious. This section explores why we started to observe the Moon, whether to mark time, navigate at sea or decide when to apply medical treatments. Other scholars in China and the Islamic world developed calendars and predicted eclipses. Similarly, lunar lore has developed across the world and remains embedded in our culture today. Through the LensThe invention of the telescope in the early 17th century changed how people thought about the Moon, revealing a world with mountains, craters and valleys. Astronomers and artists turned their attention to the lunar landscape, incorporating it into their work in different ways. As photography developed, the Moon was a target used to test different technologies. Today, powerful image processing allows us to see the colours of the Moon as never before. Destination MoonFor centuries, we travelled to the Moon in our imagination before we went there. While it long remained untouched by human activities, it became a site on which satire and imagination could run free, before becoming the theatre for Cold War rivalries. Writers and artists embarked on imaginary journeys and, inspired by scientific and technological developments, made this alien world tangible. For all Mankind?Since they first looked at its surface through a telescope, scientists have investigated the Moon’s geological make-up and origins. Samples collected during the Apollo landings in the still unravel the Moon’s secrets and new missions are planned to reveal more. Lunar science fiction continues to flourish on small and big screens. Long inspired by the Moon, poets and artists consider how even in the 21st century, our complex relationship with our closest cosmic companion continues to evolve. Acquista The Moon: A celebration of our celestial neighbour in Epub: dopo aver letto l’ebook The Moon: A celebration of our celestial neighbour di Royal Observatory Greenwich ti invitiamo a lasciarci una Recensione qui sotto: sarà utile agli utenti che non abbiano ancora letto questo libro e che vogliano avere delle opinioni altrui. L’opinione su di un libro è molto soggettiva e per questo leggere eventuali recensioni negative non ci dovrà frenare dall’acquisto, anzi dovrà spingerci ad acquistare il libro in fretta per poter dire la nostra ed eventualmente smentire quanto commentato da altri, contribuendo ad arricchire più possibile i commenti e dare sempre più spunti di confronto al pubblico online.